Summit White GMC Terrain Type your sentence here. **ANOTHER WEBER 1-OWNER VEHICLE**, **ALL WHEEL DRIVE**, **BLUETOOTH HANDS FREE MOBILE**, **TURN BY TURN NAVIGATION**, **HEATED LEATHER INTERIOR**, **GOOD TIRES & BRAKES**. 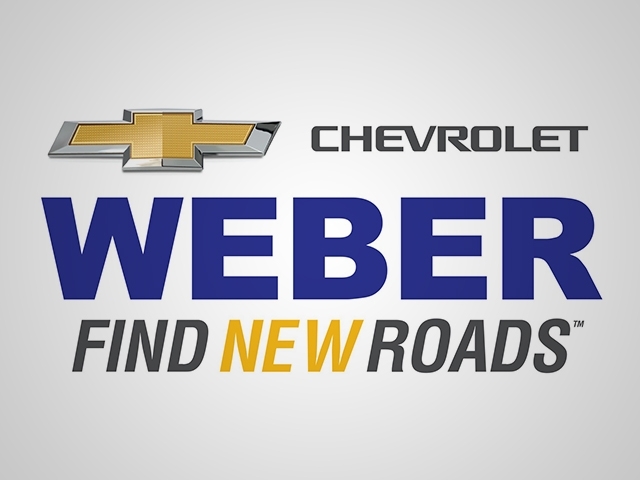 Weber Chevrolet Granite City is a great resource for new and used St. Louis Chevrolet cars, trucks, and SUVs. Since 1902, we have provided St. Louis and all the surrounding cities with quality vehicles and service. • Wheel : spare / 16"
• Wheels : 18" x 7"
• GMC Connected Access with 10 years of standard connectivity which enables services such as : Vehicle Diagnostics / Dealer Maintenance Notification / GMC Smart Driver / Marketplace and more; EFFECTIVE WITH SALES STARTING 5/1/2018.